Unifi Mobile is serviced almost entirely via an app. webe is no more, say hello to Unifi Mobile. 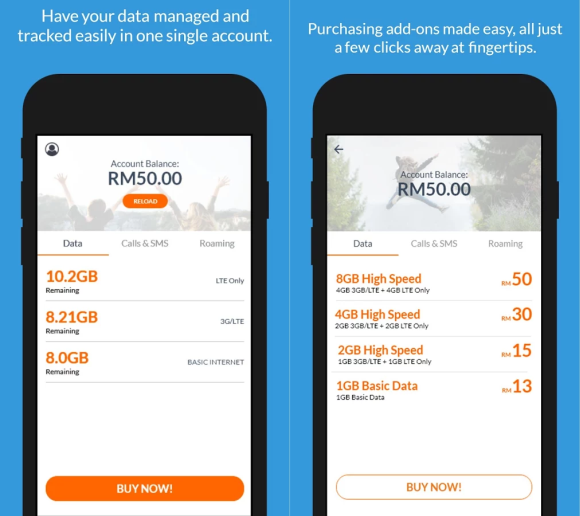 The service is the latest option to enter the crowded local telco scene after TM announced last year that it would be integrating webe into the Unifi family. 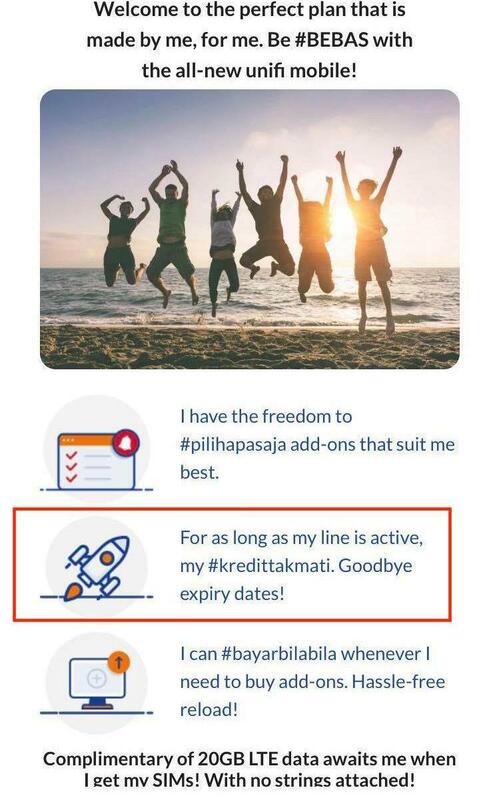 After numerous "last call" campaigns, webe closed up its postpaid plan for new registrations on 12 January 2018.
webe had noted in a statement last year that existing users would see a change in their network name – from webe to Unifi. TM had previously rebrand HyppTV to UniFi TV and TM Wifi to [email protected]. Unifi Mobile is serviced via an app. From the sign-up process to customer support, almost everything is done entirely on it. For current TM subscribers, the system will automatically extract information from the database which makes registration a smooth and seamless one. You can also register up to five numbers at the same time during sign-up. Although the credit does not expire, TM will terminate lines that have not shown usage, reloaded or purchased any add-ons within 90 days from the last purchase date. For starters, TM is offering 20GB free LTE data for every sign-up throughout the promotional period which ends on 31 March 2018. The activation fee is also waived. On top of that, the Starter Park also includes 50MB of data, 10 minutes call time, and 10 SMS to all networks. 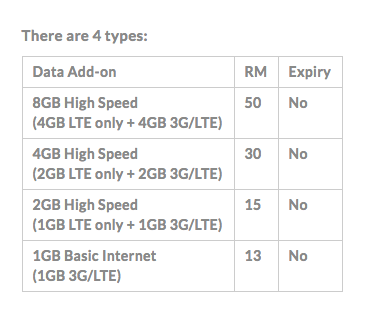 Users can opt to pick up their SIM card at the nearest TMpoint or have it delivered for a fee of RM10.60. Those interested can order the SIM pack now by using the [email protected] app which is available for both Android and iOS. Now everyone knows if you're not replying their DMs. This function is shown by a symbol of a water drop. Try not to ignore these warnings, as some can be serious.